Microsoft has added 13 new games to the Backward Compatibility program today. 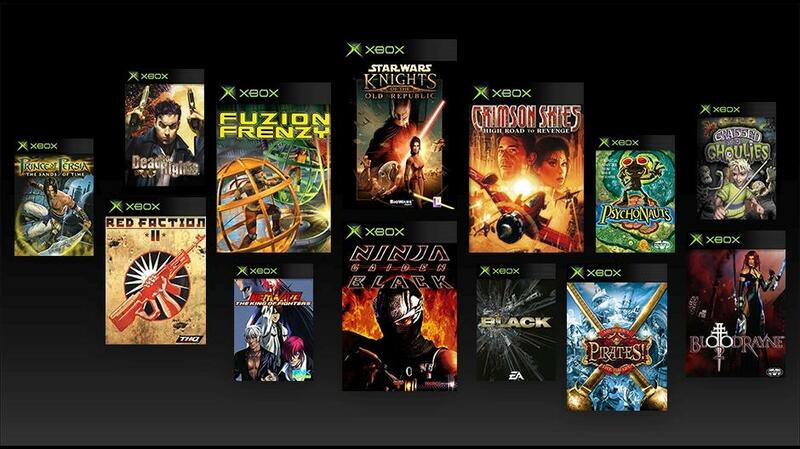 As they announced yesterday, this will be the first wave of games added from the Original Xbox console. The games are presented in their original forms, so these do not include any achievement support, though according to IGN they look and play better through backward compatibility. Despite not having achievements, we have added all of the games to our database for you to add to your collection or wishlists, and there is a dedicated section to discuss the games and seek help if you're stuck. You can find that forum here. Download links for all 13 games are available below, and original physical copies will work as well. The next batch of OG Xbox games for the BC program is scheduled for the very vague "Spring 2018" window. There are now 442 games on the BC program. See them all here.